← It’s time to order broiler chickens and turkeys! 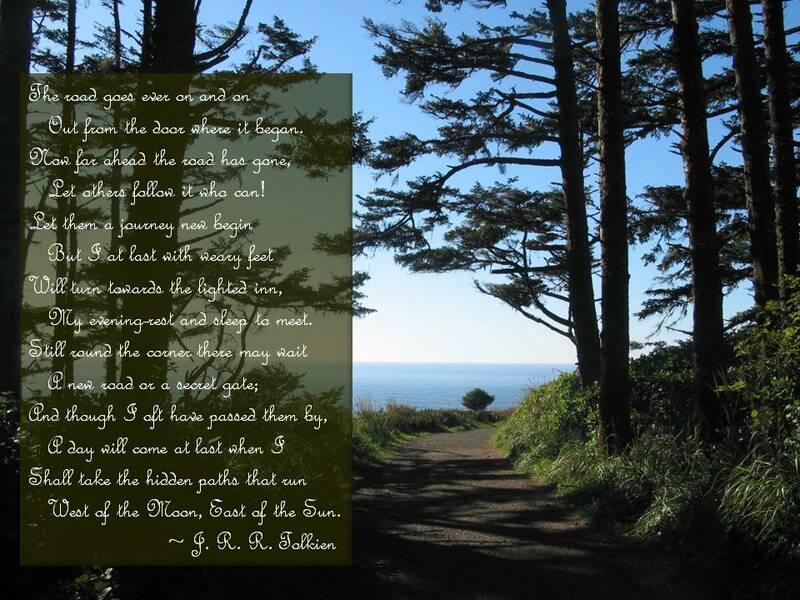 This entry was posted in Still Thinking and tagged new beginnings, Tolkien. Bookmark the permalink.